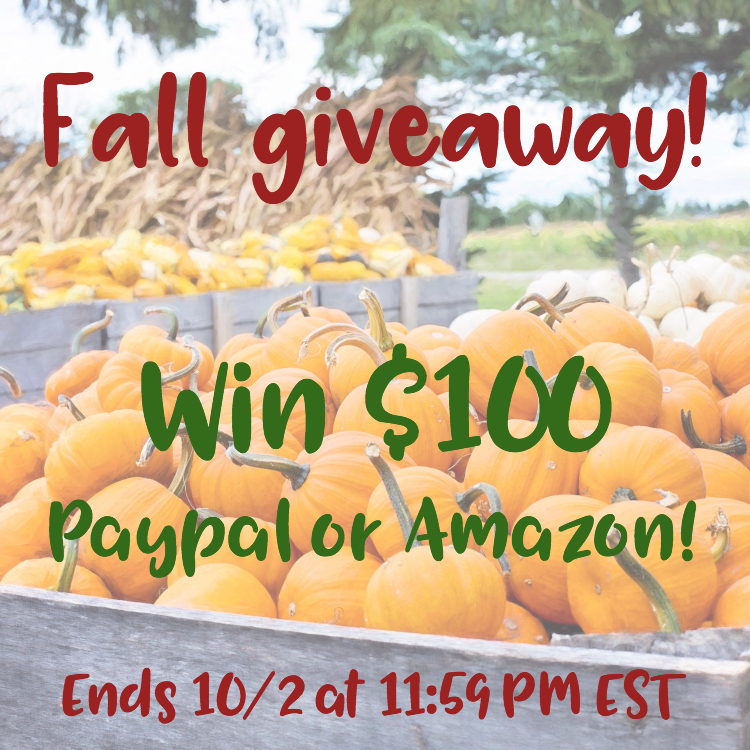 A group of my awesome blogging friends has gotten together to sponsor a great blog comment giveaway for our fabulous readers! 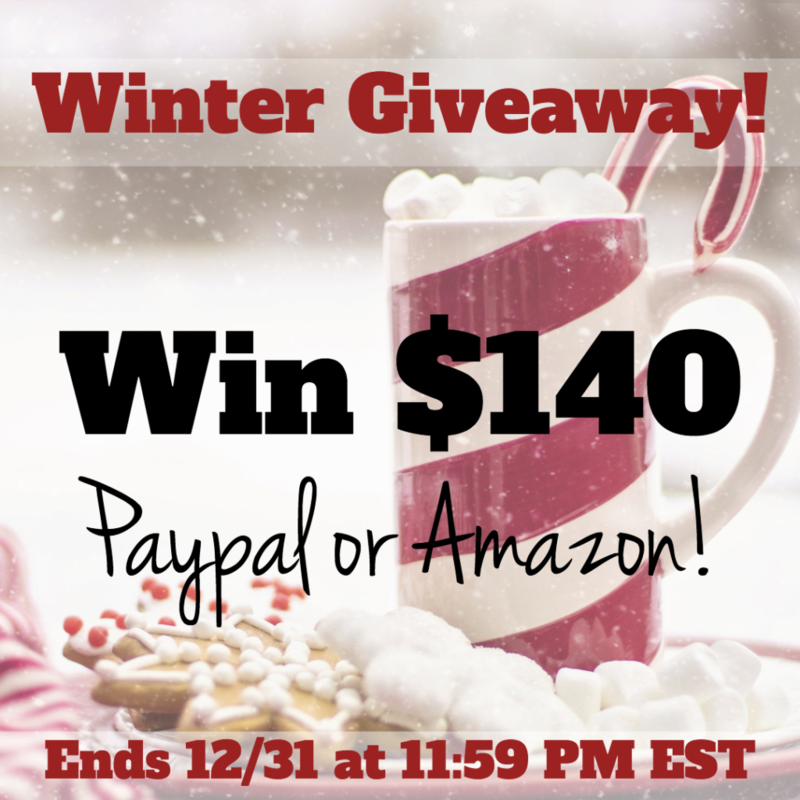 It’s super easy to enter and you could win your choice of a $140 Amazon Gift Card or PayPal cash. What would you do with some quick cash just in time for the holidays? 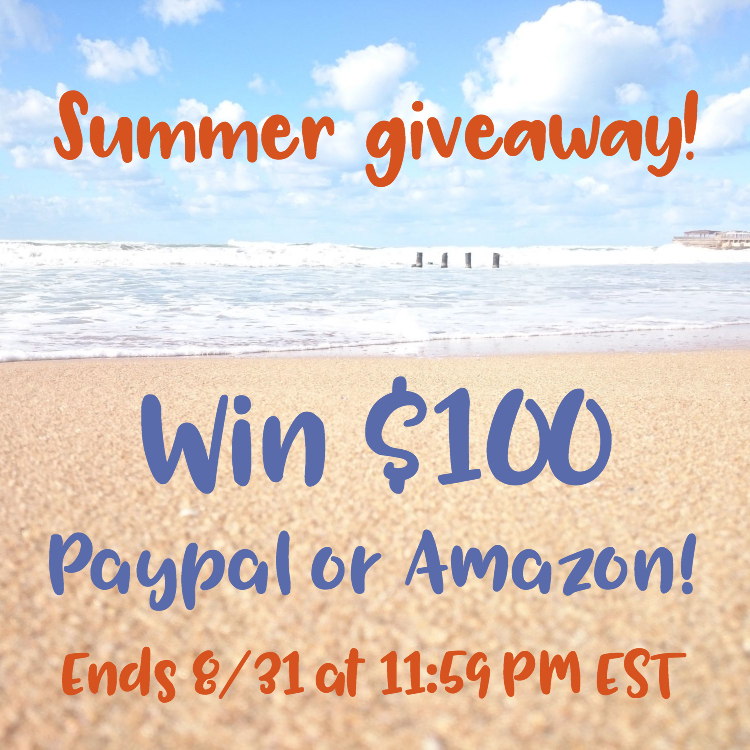 A group of my awesome blogging friends has gotten together to sponsor a great Instagram giveaway for our fabulous readers! 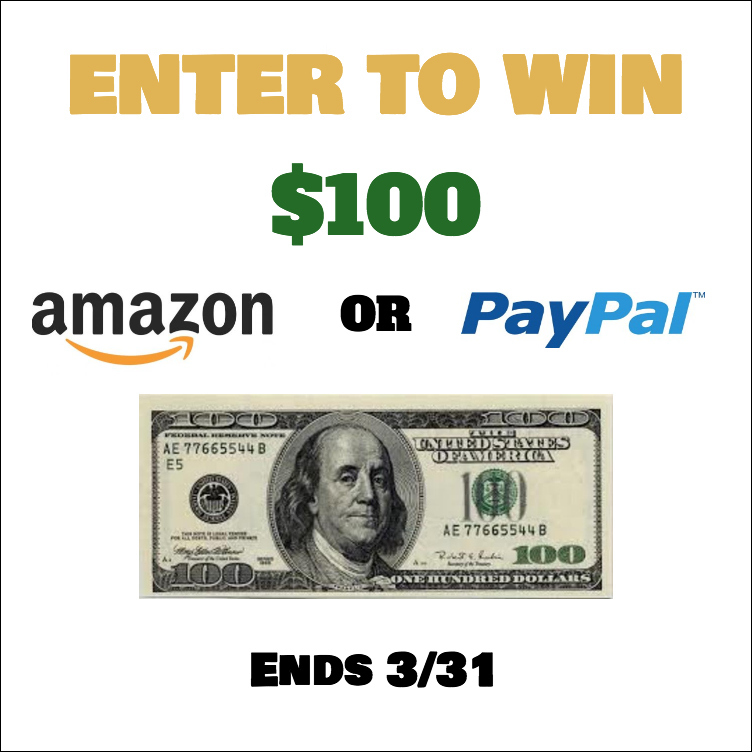 It’s super easy to enter and you could win your choice of a $100 Amazon Gift Card or PayPal cash. What would you do with some quick cash just in time for the holidays? A group of my awesome blogging friends has gotten together to sponsor a great Twitter giveaway for our fabulous readers! 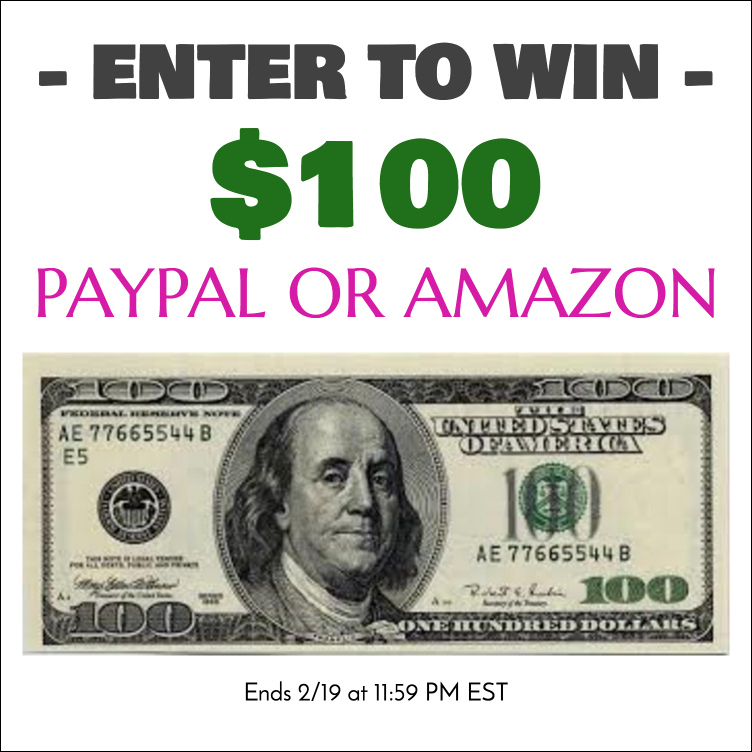 It’s super easy to enter and you could win your choice of a $100 Amazon Gift Card or PayPal cash. What would you do with some quick cash? 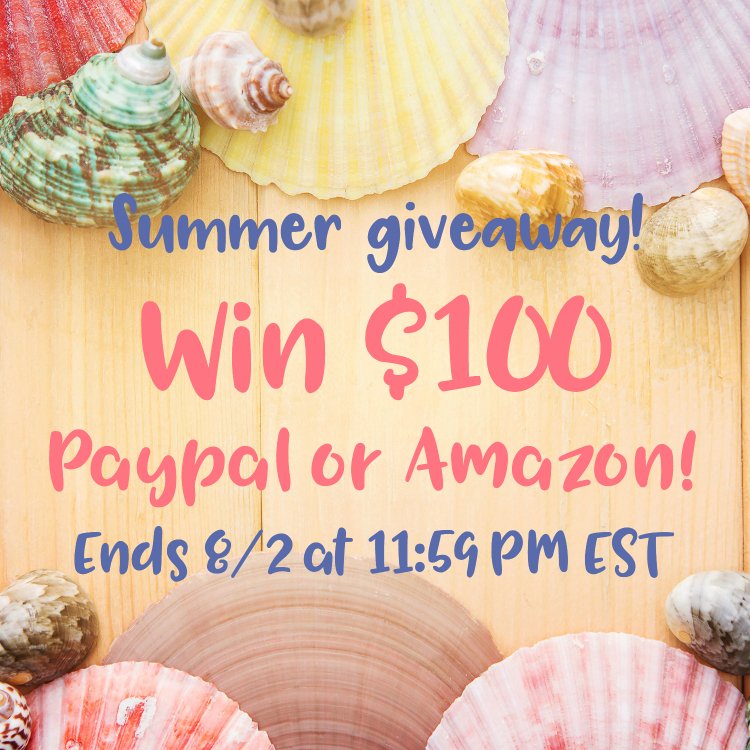 A group of my awesome blogging friends has gotten together to sponsor a great Instagram giveaway for our fabulous readers! 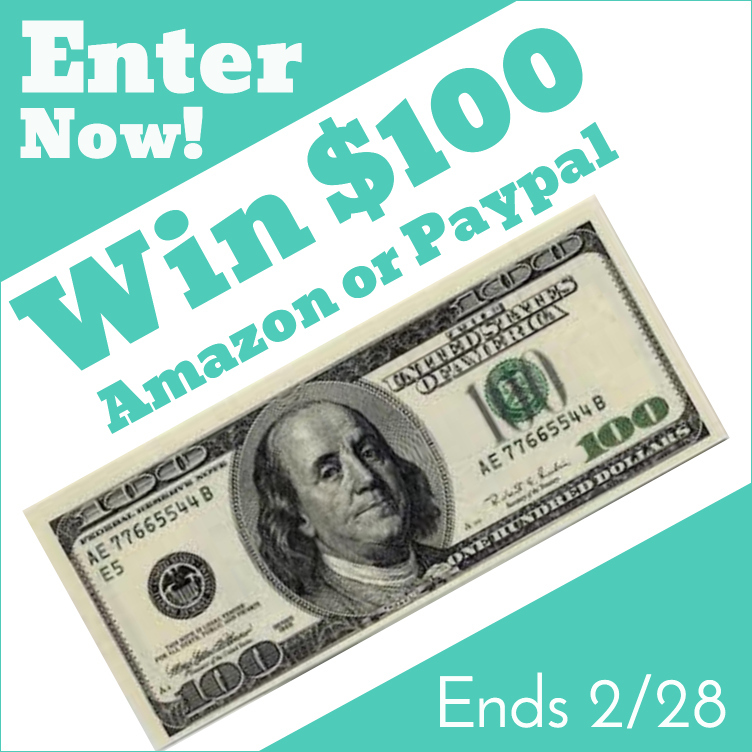 It’s super easy to enter and you could win your choice of a $100 Amazon Gift Card or PayPal cash. What would you do with some quick cash? 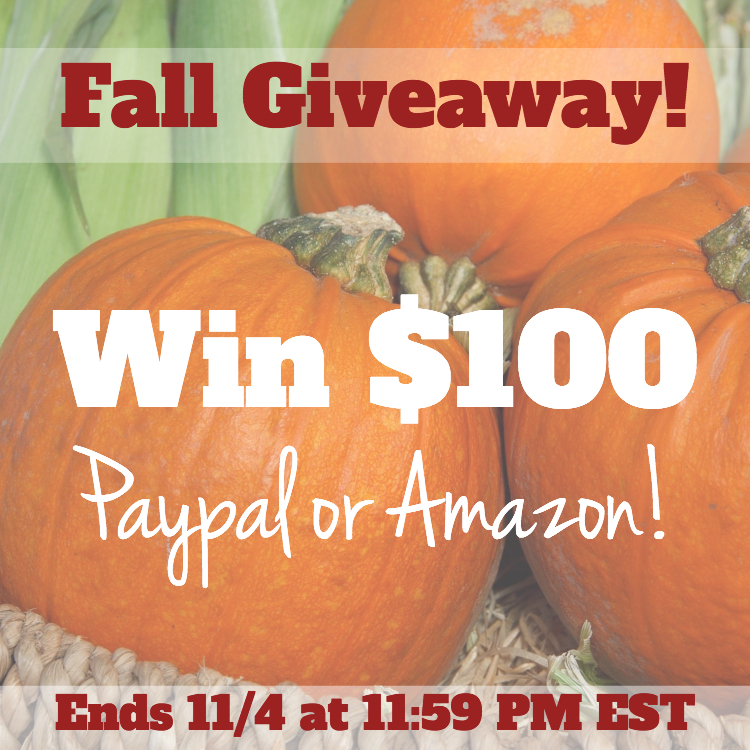 A group of my awesome blogging friends has gotten together to sponsor a great giveaway for our fabulous readers! 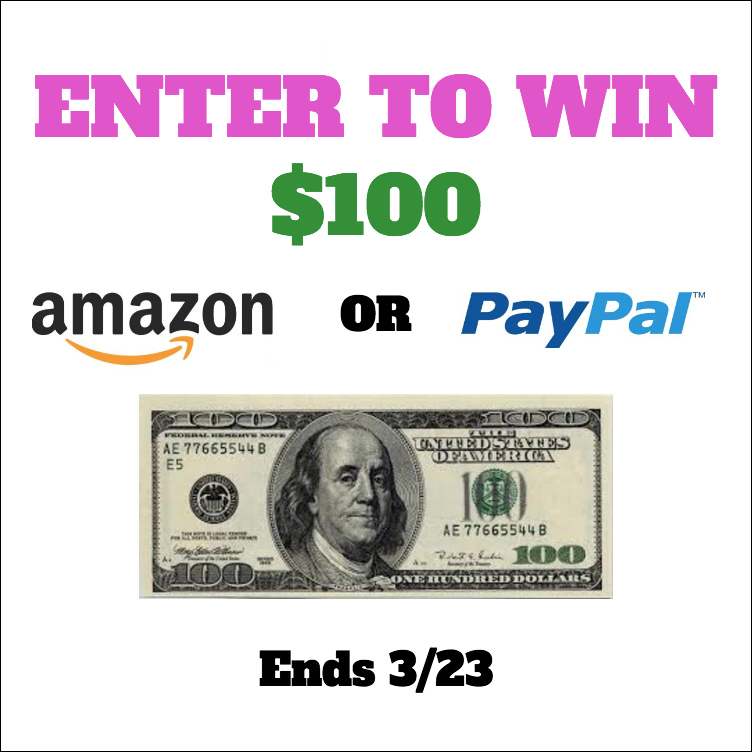 It’s super easy to enter and you could win your choice of a $100 Amazon Gift Card or PayPal cash. What would you do with some quick cash? Save a Bundle on Glasses at DiscountGlasses.com + Giveaway! Disclosure – This is a sponsored post and I have been provided with the product below from DiscountGlasses.com to facilitate this review. I have received no other compensation and all thoughts and opinions are my own. A few years back my oldest son started complaining about not being able to see the board in class and he would occasionally have headaches at the end of the day so I made him an appointment with an optometrist and we learned that he needed prescription glasses. 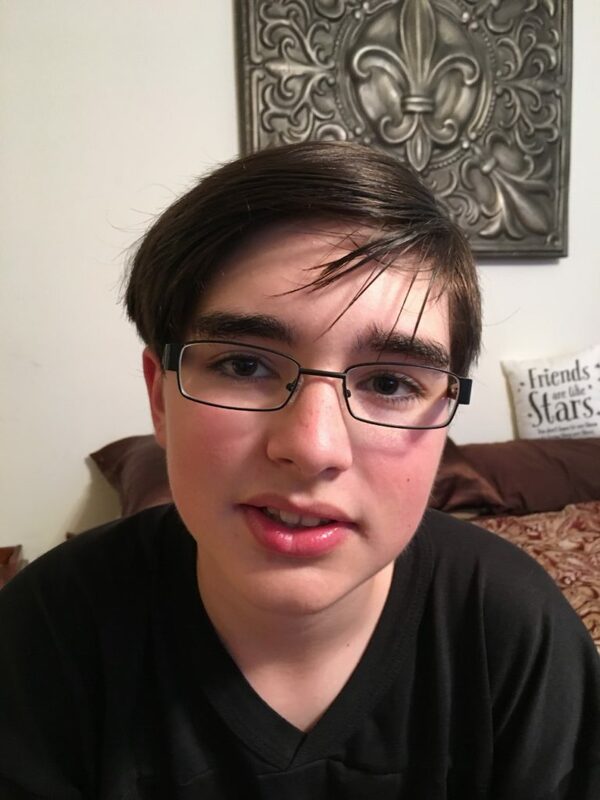 Wearing glasses has helped solved his vision and headache issues but he’s an active kid and he can be kind of hard on his glasses so I’m thrilled to be able to save a bundle on great quality glasses from DiscountGlasses.com!